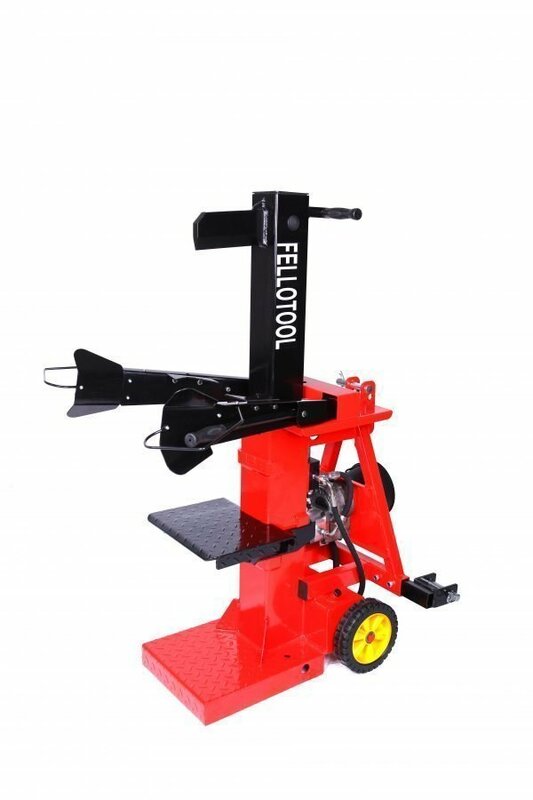 Especially designed for farm use, the Fellotool 13 ton PTO-drive vertical log splitter pairs with any small tractor to offer the easy transport capabilities of 3-point hitch attachment and the dependable power of a 560rpm PTO-shaft driven hydraulic pump and ram system. 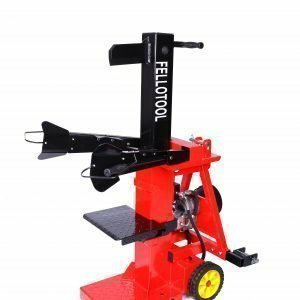 This tractor-mounted log splitter is the machine to use for high-volume firewood production year after year. 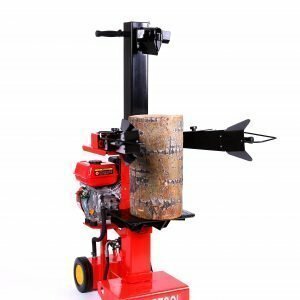 The integrated hydraulic pump draws from a 7.5L internally-filtered fluid reservoir to drive a solid steel ram with a continuous 13 tons of pressure that will make quick work of big, knot-filled logs. 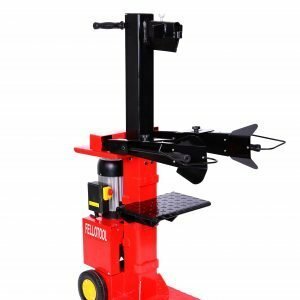 The solid steel splitting table can be set at log lengths of 580, 780, 980, or 1300mm, while the log clamp mechanism expands to grip wood from 70-400mm in diameter. 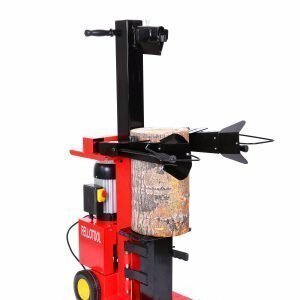 Guarded handles on the log clamp and a two-handed ram control system ensure safety while working, and a fast cycling rate keeps firewood production high. 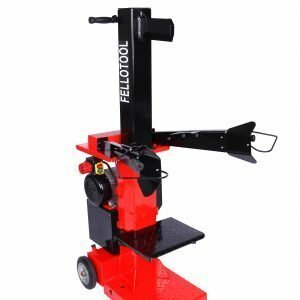 A simple one-bolt attachment system makes moving between the integrated wedge and the optional long wedge quick and easy. 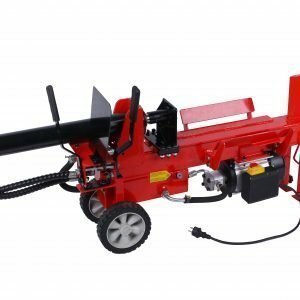 This PTO log splitter comes equipped with 8” inch wheels that make it easy to move around for storage or while attaching it to a tractor. 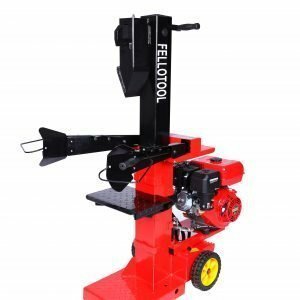 Fellotool B.V. © Copyright 2019. All right reserved.